At last, health, technology and beauty come together as a fitting. 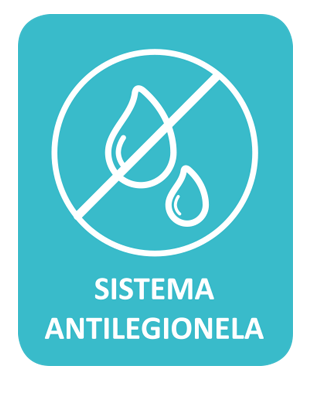 The bacteria accumulated in the water conduits cause multiple infections and allergic skin problems. 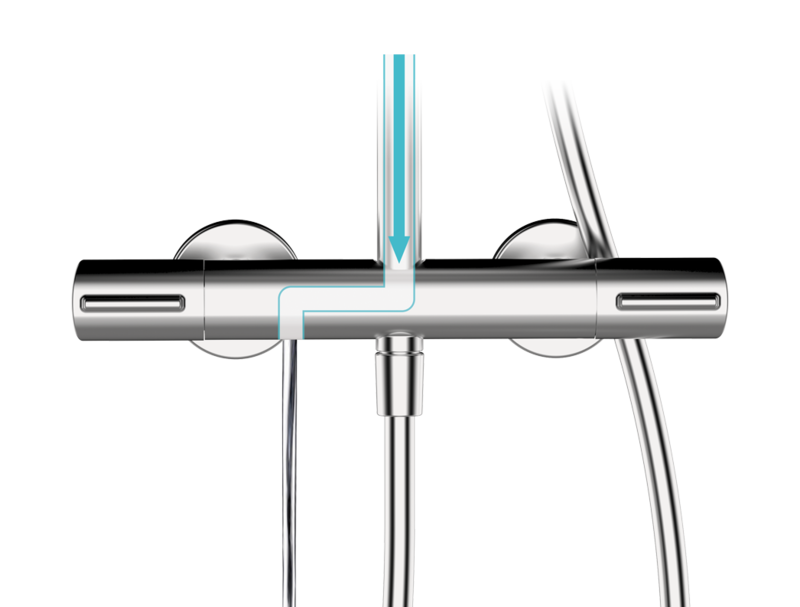 Only GRB has been able to design a thermostat with a revolutionary system that simply and comfortably evacuates the water accumulated in the shower. In this way, 100% of the any kind of bacteria. avoiding the possibility of legionella in the shower. and standing water of the previous shower. Silent system, avoids annoying dripping noises from showerheads..
You can have your GRB Dry column system with a minimum added cost compared to other columns. When you turn off the shower, all the water will be emptied automatically, thui avoiding standing water, where bacteria proliferates.